I wrote this and submitted it as a “My View” for the Tallahassee Democrat to coincide with Banned Books Week. 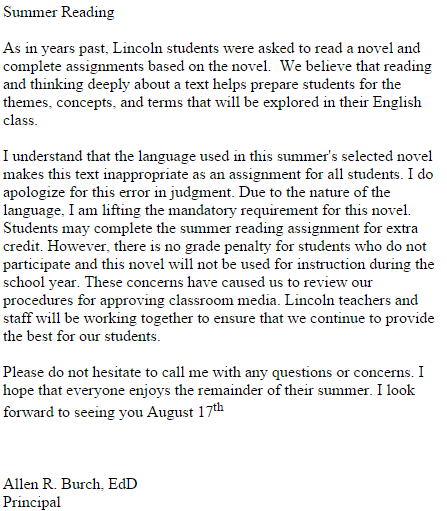 It was not accepted by the Democrat, and Banned Books Week ends today so I am out of time to try to convince them otherwise. This piece is the most heart-generated and fussed-over composition I have written in a long time, so I want it to see the light of day. If you see fit to share it, please do. After two previous blog posts and countless other interactions on this topic, this post is my last. That sure doesn’t mean I am not watching, though, to make sure procedures are followed in the future and freedom to read remains exactly that: FREE. There are times when “never mind” is an appropriate response. For example: change your mind after asking your son to pass the plate so you can take a second helping at dinner? However, when it comes to free access to the written word, “never mind” is the wrong response. 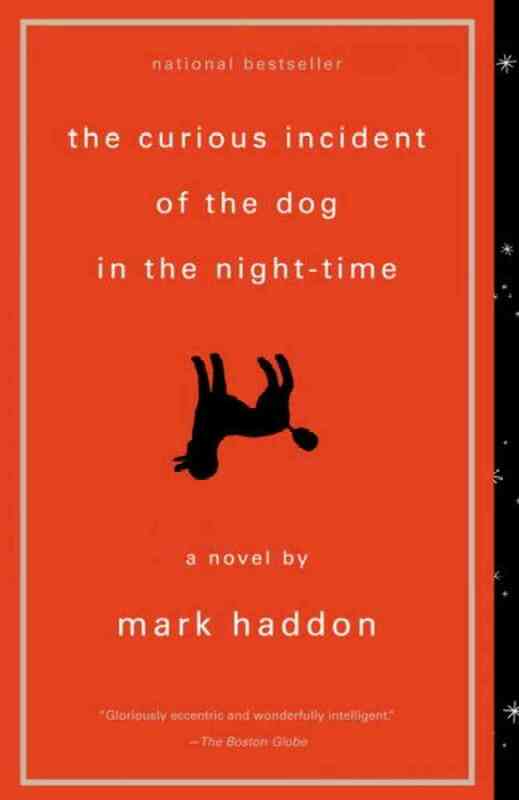 As Banned Books Week 2015 ends, the “never mind” which was issued in response to a few parents’ complaints about The Curious Incident of the Dog in the Night-time at Lincoln High School should not be brushed off. 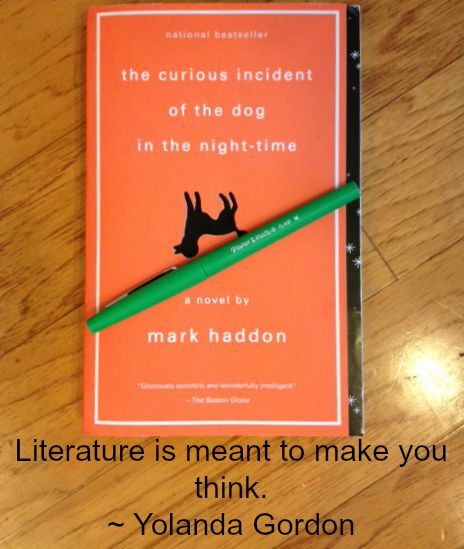 At the end of the 2014/15 school year, students at Lincoln High School were informed their summer reading assignment was to be The Curious Incident of the Dog in the Night-time by Mark Haddon. In a subsequent conversation with the principal, he told me that parents of incoming freshmen had expressed concerns about the language used in the book. 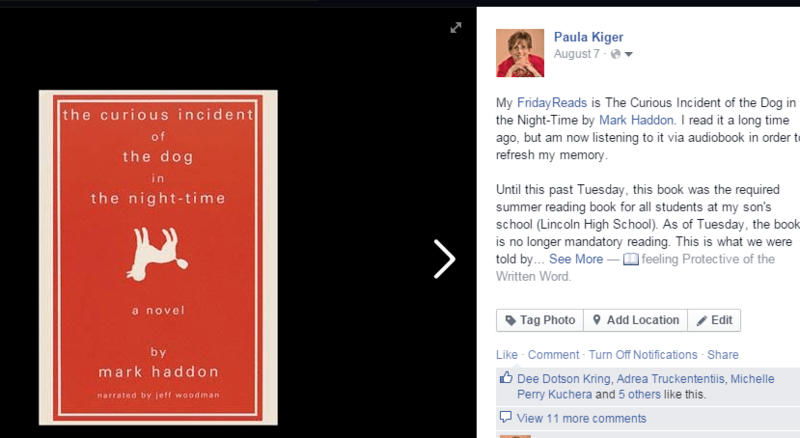 He ultimately decided that the book “set the wrong tone” for an incoming freshman’s first experience with Lincoln High School. Here’s where I have an issue. If this “never mind” isn’t censorship, what is it? The ALA does not have a “never mind” category. As Banned Books Week ends, we owe it to our students to be vigilant year-round, not just one week a year, and to stop ourselves when and if we inch close to censorship. This post was also published on LinkedIn here. 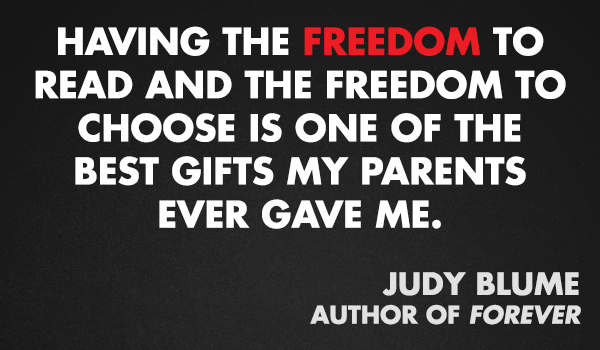 And for the last word, thank you Judy Blume, without whom my childhood would have been much duller.